"Artists are the keepers of our time and guardians of our Humanity." ~Penny Thieme"
Penny is a prolific Painter & Mixed Media Artist who believes in the transformational power of Love & Art. 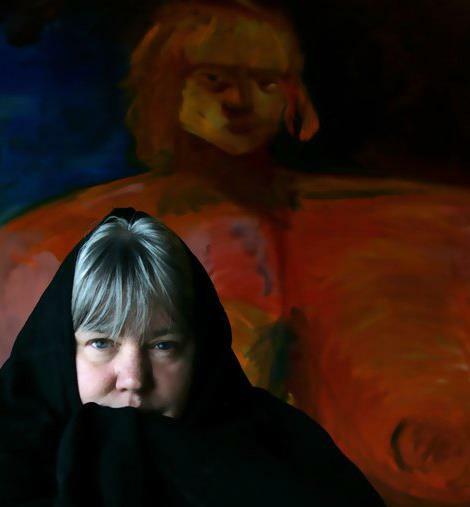 Her 2D and 3D Art is in regional, national and international private collections. She is also a Collaborator, Photographer, Curator, Educator, Artists' Advocate and Activist who has curated over 150 Visual Art Exhibitions and shared the work of over 900 Visual, Auditory and Literary Contemporary Artists since 2008.